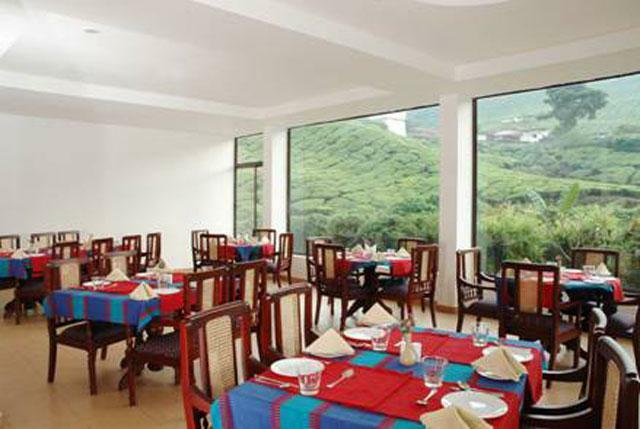 The hotel is just three minute walkable distance from the town and on Banks of the Nallathanni River. 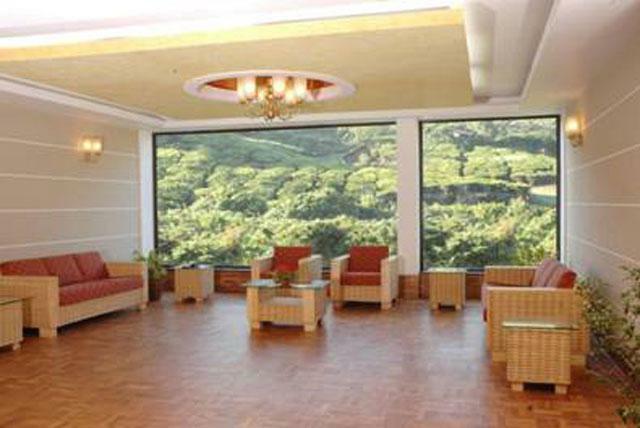 The breath-taking landscapes around the hotel makes it all the more special for guests. 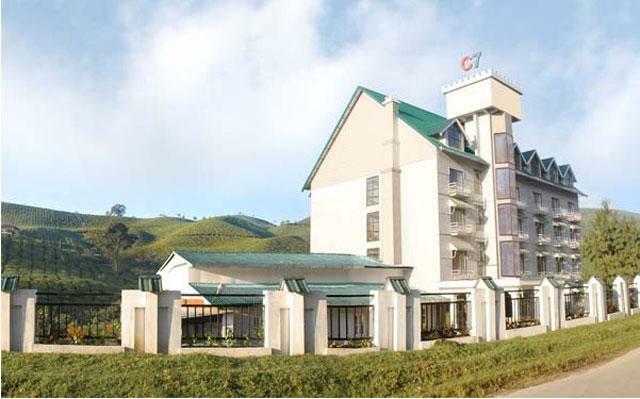 C 7 is so placed as to convey an impression of being tucked away in the countryside, far from the rush and noise of city life. 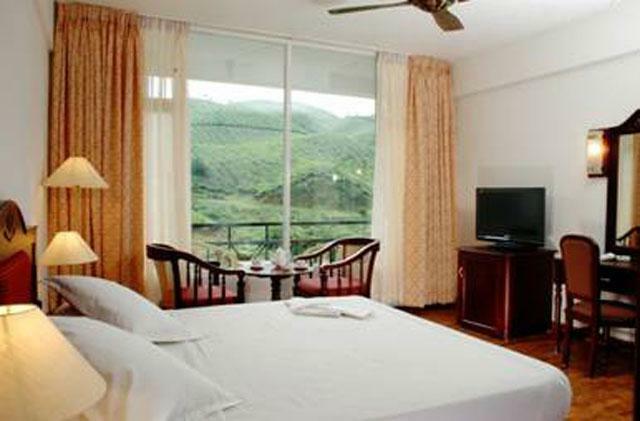 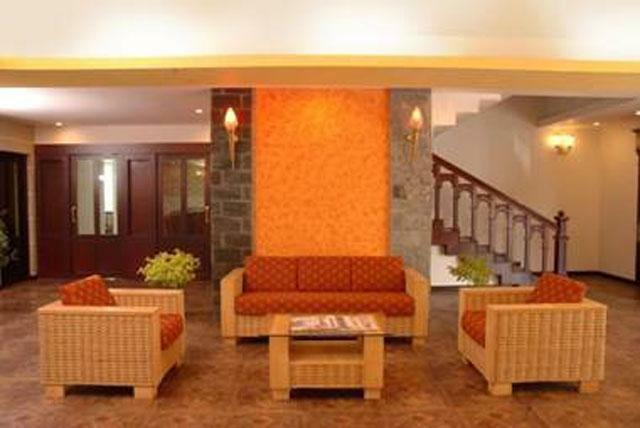 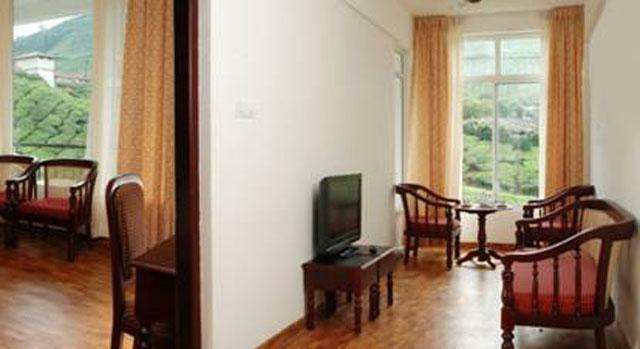 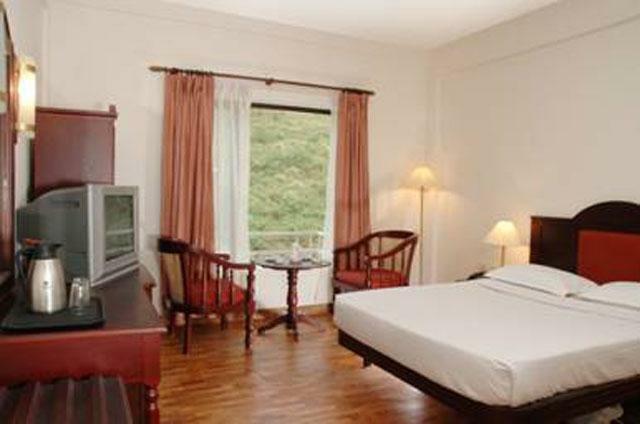 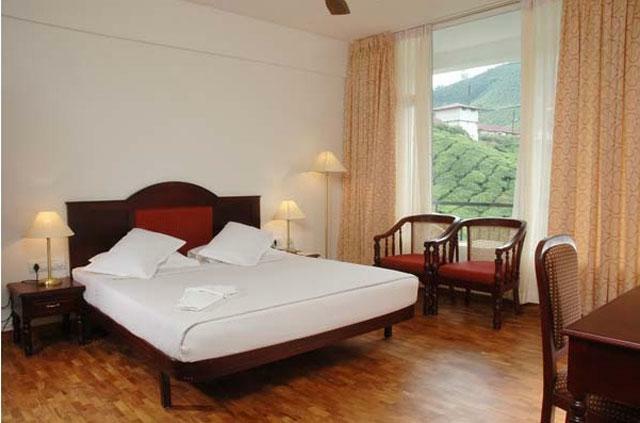 Get quotes and reserve rooms at Munnar C7 hotel online by using your credit/debit card or net banking. 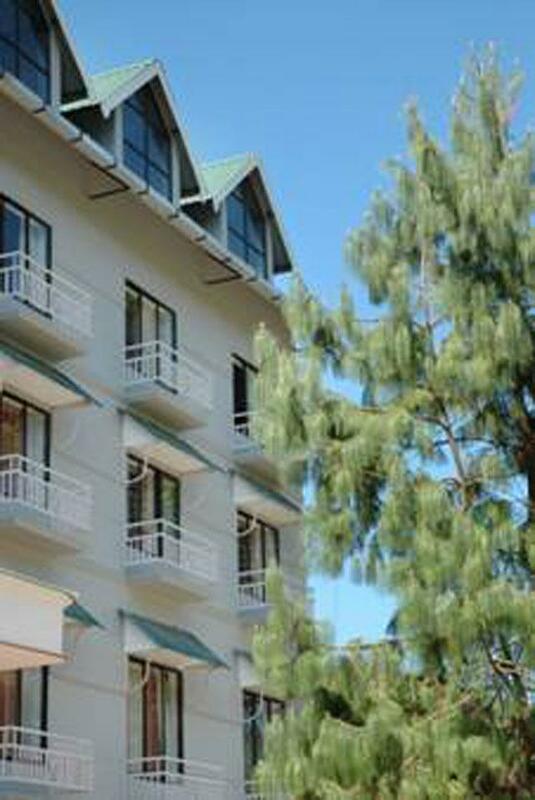 with all taxes and breakfast.